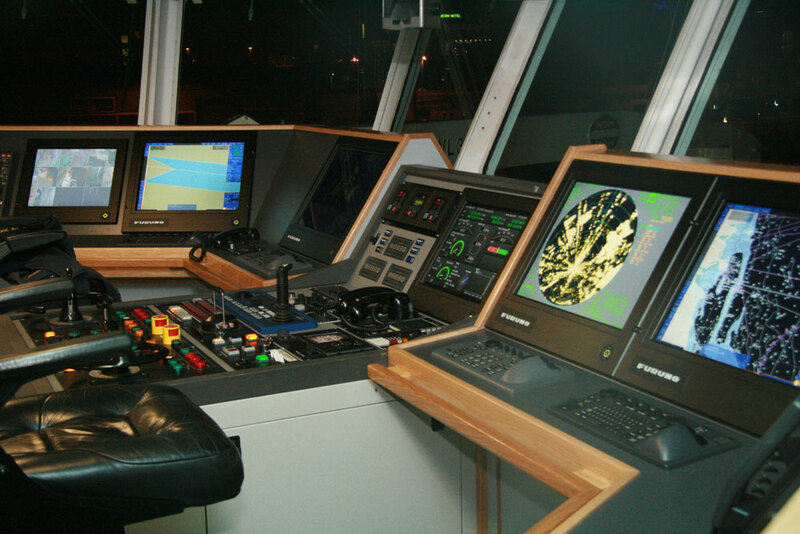 The boat was taken out of commission for 1 month in Dublin docks. 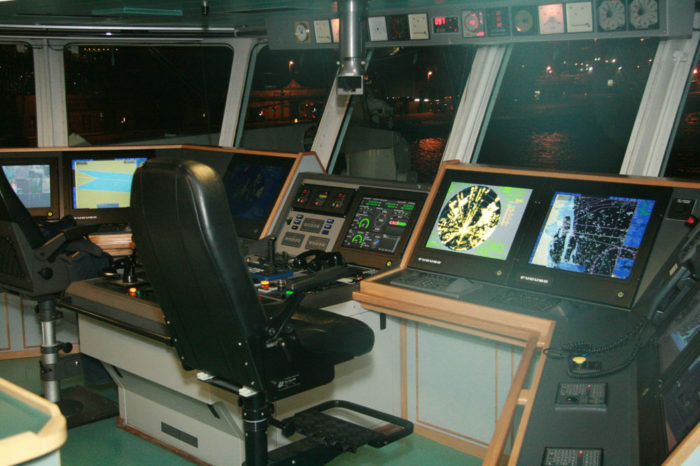 Both navigation consoles were removed down to floor level. 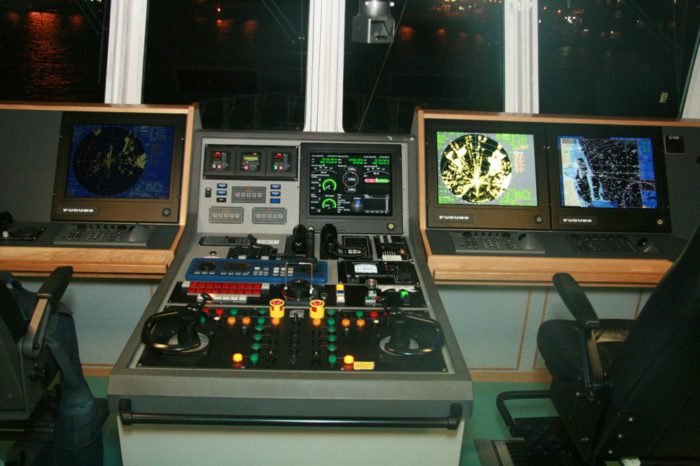 New bespoke consoles were designed, delivered and installed by Barry Electronics engineers. 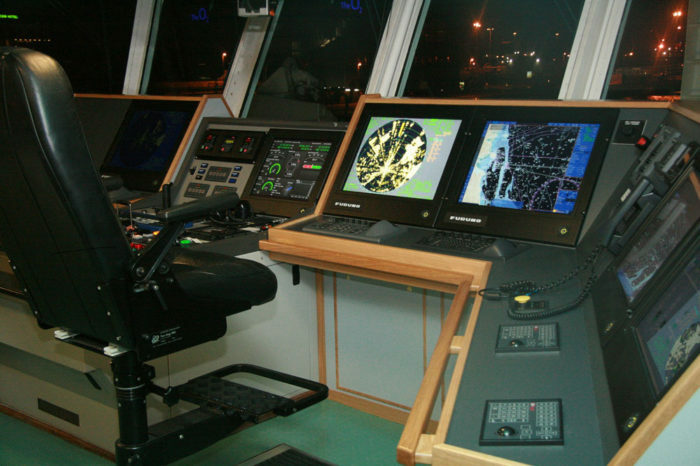 All navigational equipment, internal communication equipment, sat TV and VDR was replaced with the latest tech, giving a fully integrated dual radar/dual ECDIS bridge layout allowing the ship to eventually achieve a ‘paperless bridge’ operation. The project was delivered on time and on budget as normal.